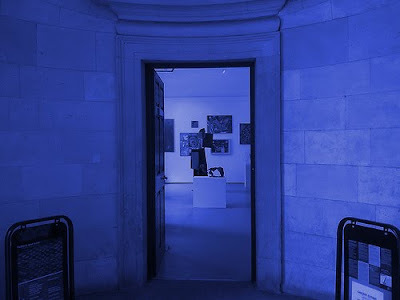 Established in 2000 at the University of Greenwich, and named after the former student of the university from Eltham who was stabbed to death in 1993, the Stephen Lawrence Gallery was put together by Paul Stigant, then dean of the Woolwich faculty at the University of Greenwich, in conjunction with Stephen’s mother. The Gallery is found in a space in Queen Anne Court at the stunning Old Royal Naval College in Greenwich, which is now home to the University. The aim is to showcase for contemporary art, and to promote cultural diversity in visual art, which is a fitting tribute considering Stephen's story, and the findings of the Macpherson report into the police handling the murder inquiry.